Here is my very own Sumo Wrestling Team. 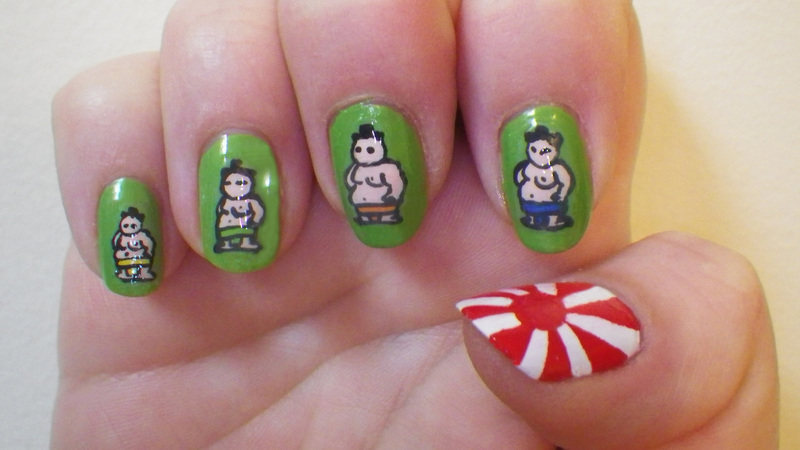 I decided to do a fun design, Sumo Men. I was watching a documentary on Sumo this week and thought what a great way to recognise Japan. I did the old flag as I find the current one a little too easy and with a lot of scotch tape it wasn’t that hard at all. so,, what do you think?…should I name my players?